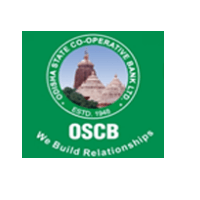 OSCB Bank Recruitment 2018 – Odisha State Cooperative Bank (OSCB) Job notifications for Junior Manager vacancies. The detailed eligibility and application process of Odisha SCB Bank Recruitment are given in below. 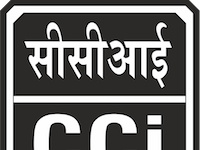 Educational Qualification: Candidates having Master Degree in Banking Management (MBM) with PGDCA or “A” Level Certificate from any recognized institution approved by the Department of Electronics, Govt. of India for the post of Junior Manager as against the quota earmarked for MBM Degree Holders. The selection process will be based on Online Examination, Viva-voce & Document Verification. Only those candidates qualifying in the objective test would be called for viva-voce test. The Viva Voce test shall carry 40 marks. 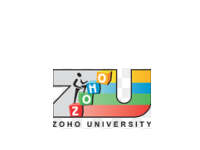 The appearance of the candidates for interview is compulsory. The candidates called for viva-voce must produce all original documents. The paper contains 200 marks for 2 Hrs (120 minutes) duration. Questions for the examination will be in English language. 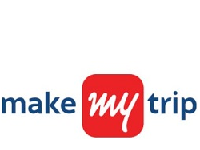 Online Mode using only Master / Visa Debit or Credit Cards or Internet Banking. Offline Mode Demand Draft – Drawn on any Nationalised Bank / Odisha State Cooperative Bank payable at Bhubaneswar in favour of Managing Director, Odisha State Cooperative Bank Ltd, Bhubaneswar. How to apply OSCB Bank Recruitment 2018 for Jr Manager? Online Mode: All interested and eligible candidates can apply for this position in online latest by 11 September 2018. Offline Mode (MBM Petitioner Candidates only): Eligible candidates can download an application from OSCB website and send duly filled application form along with required documents to the following postal address on or before 11 September 2018.